Brow lifts are a facial plastic surgery procedure on the rise. This particular procedure is also referred to as a “forehead lift” and tightens sagging skin and eliminates wrinkles around the upper part of your face. Overall, it helps you look and feel younger. With so many amazing benefits, these are 5 other great points you should know about this anti-aging procedure. 1) It lifts more than your eyebrows. A brow lift also assists with improving the overall look of your forehead, eye brows, and the bridge of your nose. During your consultation, you will discuss what areas of your face that you would like improved. 2) It can be done with other procedures. 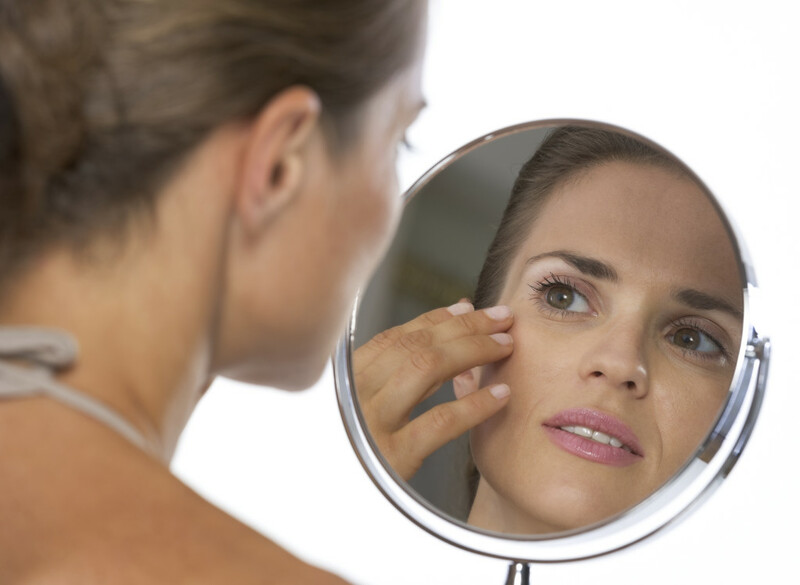 Depending on your goals, a brow lift works in conjunction with other plastic surgery procedures, like eyelid surgery. Eyelid surgery can help improve the overall look of your eyes by removing extra skin and tissue. If you are looking to target only specific areas of your face, there are non-surgical procedures like facial fillers and Botox. Each of these procedures can help patients maintain a youthful look. These can be discussed during your consultation. 3) You won’t look surprised. A common misconception about a brow lift is that it will make you look surprised. This is false. With the right doctor, you will have the results you want. Dr. Crispin is a board certified plastic surgeon and has 20 years of experience. He works to make sure all of his patients having satisfying and desirable results. 4) You can finance a brow lift. If you can’t pay for a brow lift out of pocket, it’s still possible to find funding for the procedure. It’s ok to ask for help and our office offers affordable financing options to those that need it! This can alleviate the stress of money, and you can be well on your way to getting the results you dreamed of! 5) You have a quick recovery. Every brow lift is different, but typically they are completed within a few hours. Endoscopic procedures are less invasive and will have a quicker recovery time, although a traditional brow lift may be right for you if you have specific aesthetic needs. It’s common to experience some swelling and bruising after surgery. If you experience any pain or discomfort during your recovery, it can be managed with pain medication. We recommend you take at least a week off from work in order to relax and recover. We will discuss specific post-surgical care instructions during your consultation so you can recover as quickly as possible. A brow lift provides long-lasting rejuvenating results. If you want to learn more information about the procedure, please call our office at 404-257-9888.